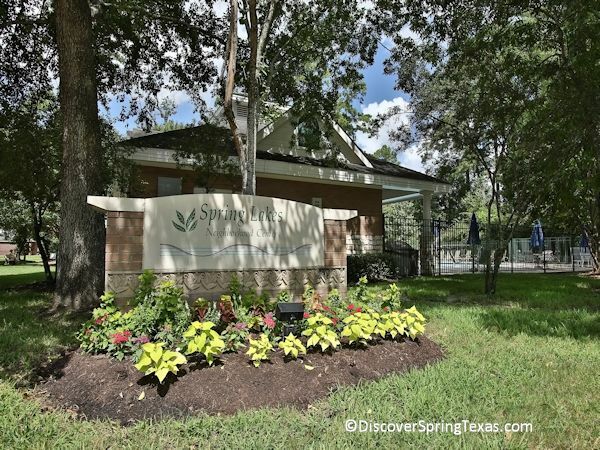 A gated master planned community, Spring Lakes is located in Spring TX between I45 and the Hardy Toll Road just South of Louetta and North of Cypresswood. 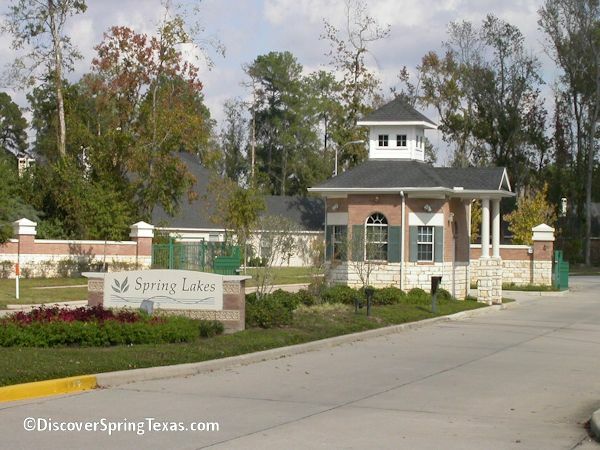 Spring Lakes is one of the few gated communities in Spring Texas. Brick and stone gated entries open to the wooded 250 acre development that will ultimately contain 800 homes. The architecture of the houses would be considered traditional. The oldest homes in the subdivision were built by Village Builders and Emerald. Perry, Dreamstar, and D.R. 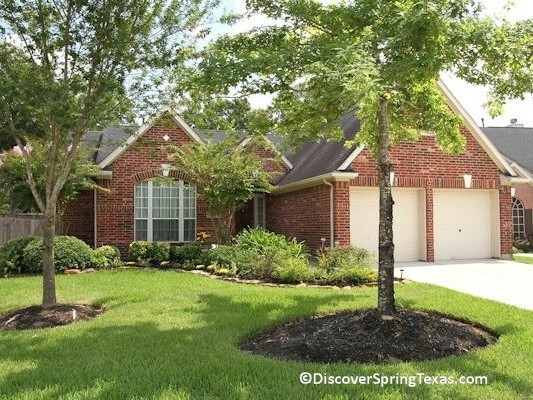 Horton all built homes in Spring Lakes. The homes range in price from $170,000 to $330,000. 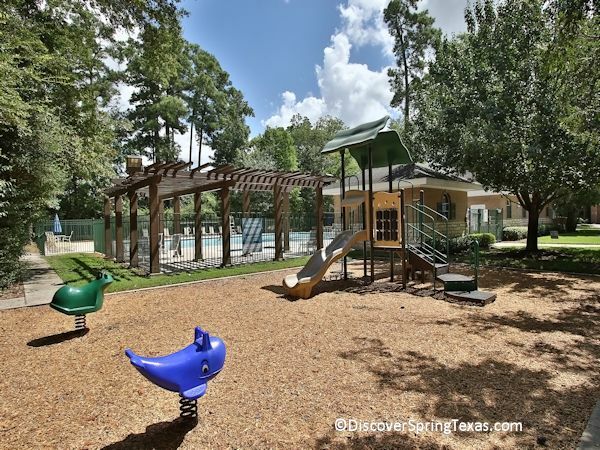 Residents are drawn to the subdivision’s central location and its quick access to numerous major thorough ways. Super Target, Super Wal-Mart, Kohl’s, McDonalds, Panera Bread, Rudy’s, Gringo’s, Home Depot, Lowes, and TopGolf all within 2 miles. Quaint Old Town Spring with its 150 retail shops, restaurants, and galleries is within 10 minutes. The IAH airport is within 15 minutes. 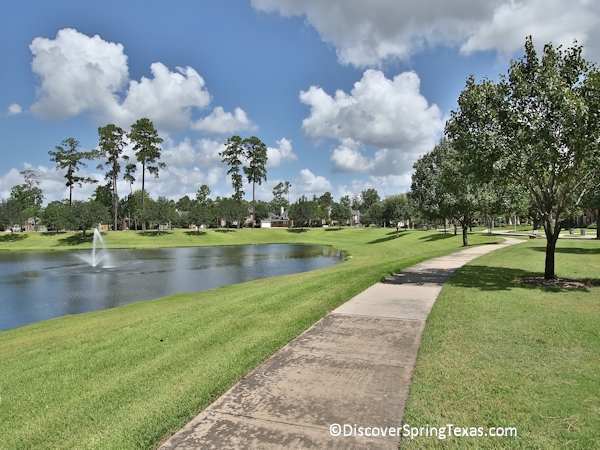 Residents can enjoy the numerous dining options in Spring TX plus in the Woodlands which is a quick 15 minutes away. 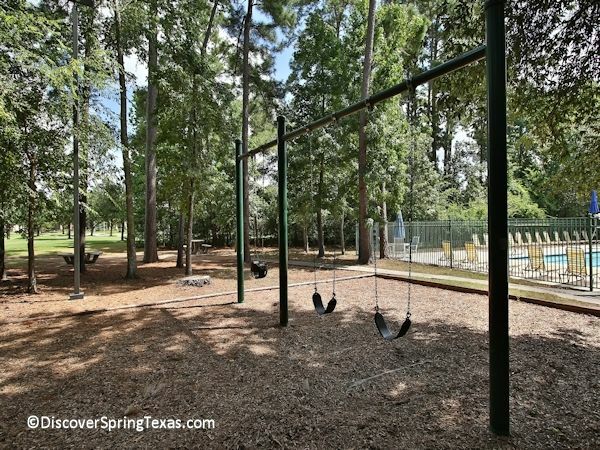 Quick access to the Hardy Toll Road provides for an easy commute into downtown Houston. 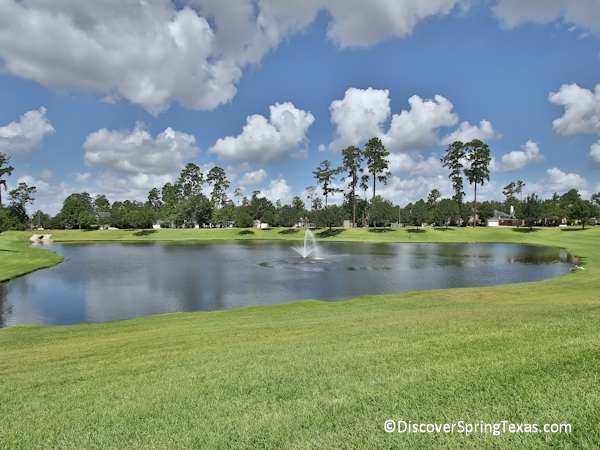 Spring Lakes features three lakes with fountains comprising six acres. 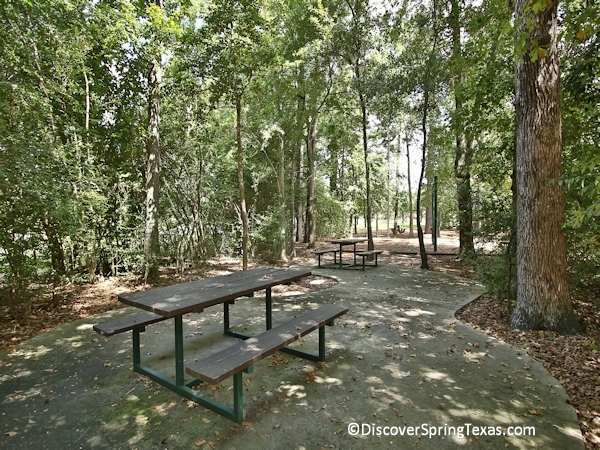 Residents enjoy the walking trails, especially the ones that are around the lakes. 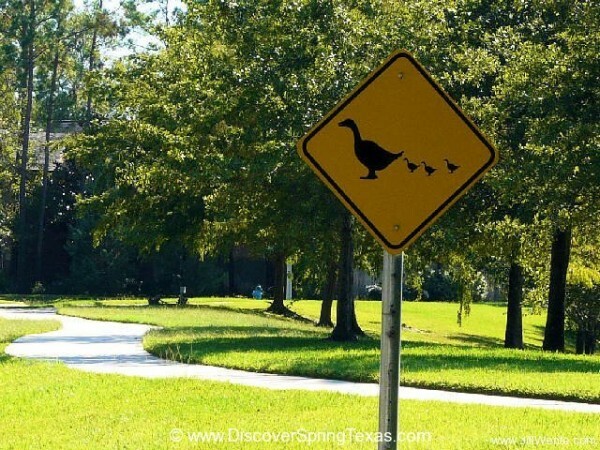 Grab some stale bread and feed the numerous ducks that glide seamlessly effortless across the lakes. 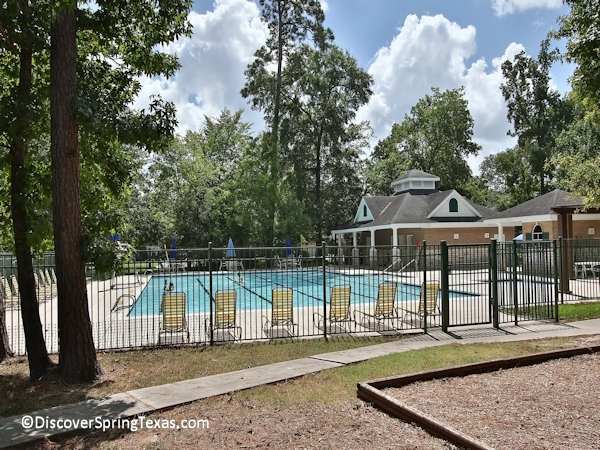 Additional amenities include a community pool, sand volleyball court, two lighted tennis courts, playground, and picnic tables. 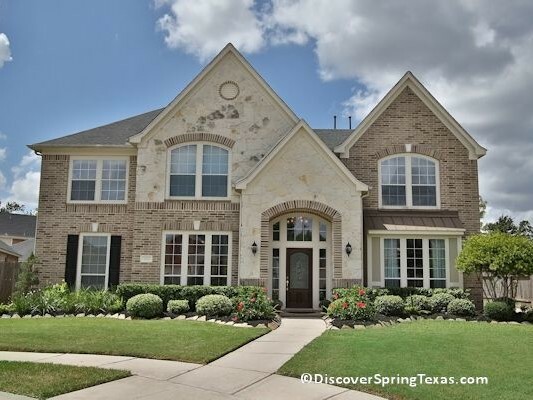 The annual HOA fee is $815. The children attend school in the Spring school district. To learn more about the student – teacher ratios, campus demographics, and the latest TAKS scores and ratings visit TEA ratings.